Check out the different ways that Operation Wisdom connects with its community. Follow our chapters' social media accounts! 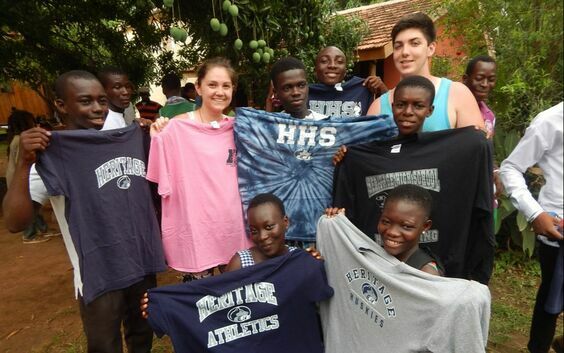 The Raleigh News & Observer details what makes Operation Wisdom's international service-learning trips different than most other youth travel programs. Students speak about what it takes to truly make a difference in the global community. Check it out here.